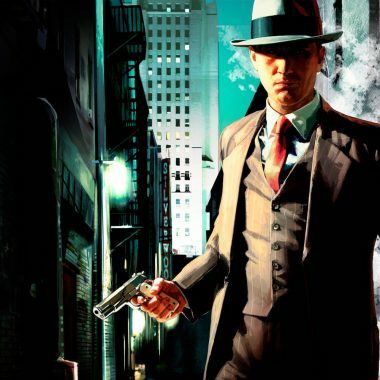 Come and join members of the Cane and Rinse crew, along with representatives from Joypod, Midnight Resistance, Bitsocket and who knows who else at this year’s Eurogamer hootenanny. As you might gather, what started as a Joypod-specific meet has snowballed into a larger UK independent podcast scene shindig. 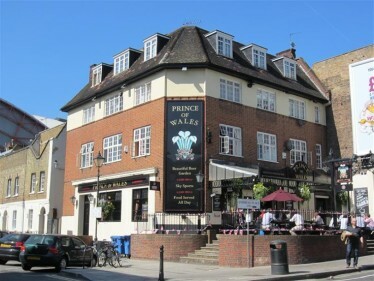 The fun begins at around 6pm-ish on Friday September 27, here at The Prince of Wales pub – conveniently situated right next to the Earl’s Court event. Tony, Josh, James, Leon and Darren Gargette would genuinely love some dedicated Caners and Rinsers to show up and say hello to us and our friends from other podcasts. Don’t be shy. Expect nerd-hugs and good-natured games-related banter to break out. late I appreciate but does anybody else see the vague resemblance of this location to the pub in Dishonored?